2013 SoCal Santa Shakedown is coming up Saturday December 14th. This is our in-house competition that benefits Toys for Tots. We have a scaled division and RX division so everyone can participate. Entrance fee is a toy! 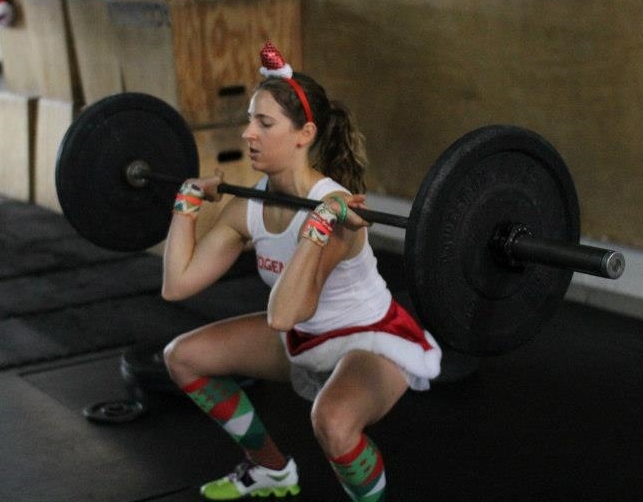 Sign up on the whiteboard or email sarah@crossfitsocal.com to register.